There are a lot of three year anniversaries going on for me. One that recently past was February 22, the day I left retail management. The next is the day I quit drinking alcohol, which is March 13, next Friday. The following day was when I wrote a poem about being a kid and going to a carnival. I posted that to FanStory on the same day. The following day I began writing the first draft of a short story that would evolve into the first two chapters of Fried Windows. Three years ago was a period of transition and adjustment in many ways. It was a necessary break with my past and my previous career. One can play at writing and pretend to be an author but there is always a point of no return, isn’t there? There is the defining moment when the hobby that becomes an habit transcends everything else you do. Then it is your profession and all else takes a back seat to it. At least that is how it happened for me. Certainly an writer can write without becoming an author. It was a formative stage that I went through. I suppose it could have been much shorter had I ever admitted to myself that writing was pretty much the only thing I have ever wanted to do with my life. Everything else I did was an interruption or a means of self denial. It is far easier to be something else than to admit to being a writer. Still writers will always write, finding some way to exorcise the demons. When I don’t write it is a refusal to submit to the urge. I tend to have bizarre dreams. Some might call them nightmares, but, believe me, when I used to have nightmares they were much worse. I have not had a true nightmare – one of those wake up with terror in cold sweat experiences – in over thirty-three years. The last was in the afternoon of the twenty-fifth birthday. I’m not sure why I haven’t had nightmares since, except that I know how to wake up within a dream. It was something that, like Brent Woods in Fried Windows, I learned from my inner self. I wake up within a nightmare before it gets too bad, I guess. The foolishness ends, at any rate, and I move on to discovering other sleep-induced delusions. What I have learned, though, is that if I write a lot or at least regularly the strangeness of my dreams emerges into the stories and I do not suffer the experiences in my sleep. There’s a balance to be struck, of course. Lately I’ve been working so much and writing so little that I have returned to having strange and vivid dreams. I’m sure some of those will find their ways into my writing. You see, I have recurring dreams. Some of related to other dreams and over time they connect into one another. It’s almost like my sleeping mind is piecing together a story and telling it to me before i actually sit down and write it. Granted, some of the stories are silly and after considering them I don’t bother with writing them, but certain elements of the dreams may wind up woven into this or that story. Other times the dreams are informative or illustrative of the complexities of what I perceive around me in my waking times. The other night I had one about the current corruption in national politics and how major corporations control our elected officials. No news there, really, just an understanding of how it works in a way I’d never considered quick so clearly as in my dream. In dreams each of us is the star performer. I think that is why in some ways writing in first person is more cathartic for me. However, I used to write in third person omniscient all the time and that still tends to me my comfort style. 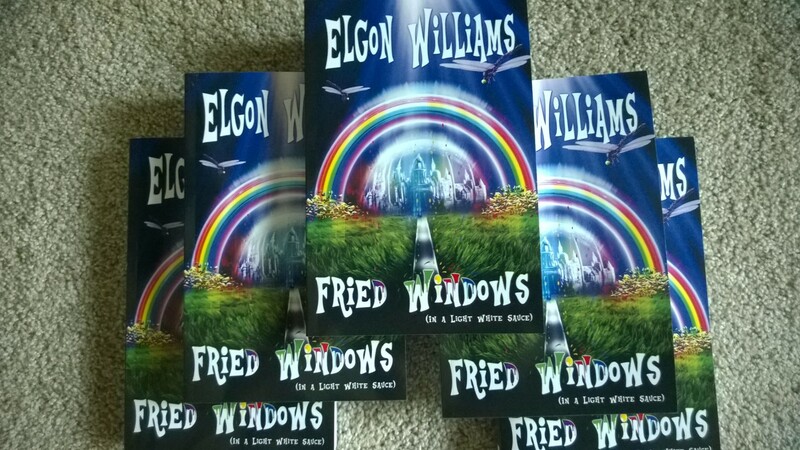 In fact Fried Windows was an experiment for me, writing a series of first person short stories. The novel emerged from that process. Later on I wrote Becoming Thuperman, which is also told in first person. I have several other projects with he same style and authors voice, though none of them are finished at this time. When I posted to FanStory the drafts of the individual chapters of Fried Windows they were presented as installments over a thirty day period. As I have said before I fleshed out the nucleus of the story idea in a month. 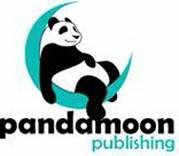 It was another year, in April 2013, before I compiled all the pieces into a novel format and another month, toward the end of May 2013, before I submitted it to my publisher as a manuscript. 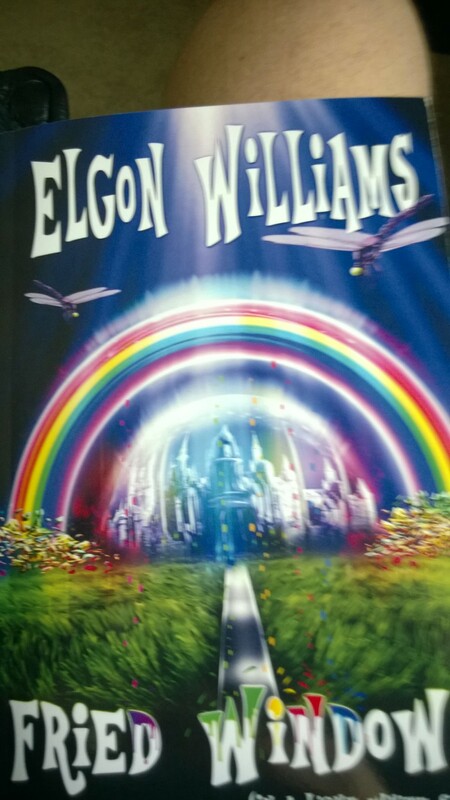 In June 2013 I signed a contract for publishing the book. And in May 2014 Fried Windows was released. So, you see there are many anniversaries coming up for Fried Windows. Sometime later this year, the book will complete its exclusive period and be offered on multiple platforms. I’ll also be doing some signings and personal appearances in Orlando and central Florida to promote both Fried Windows and the other books I have coming out this year and next. Next postSaving Daylight For What?